Amplifier Housing for Guitars. Produced by Kinetic Die Casting. Inc. Guitar Amplifier Chassis Housing. 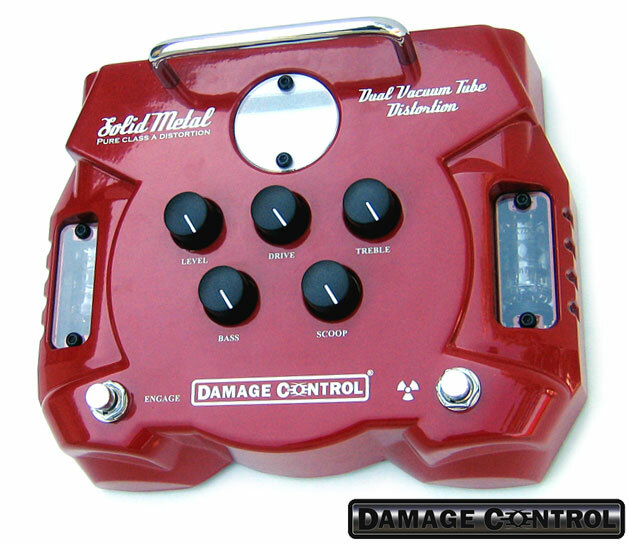 The Solid Metal dual-tube distortion pedal produces massive, face-melting gain. Flexible controls let you dial in metal tones from the 80's to beyond tomorrow. The unique shape of the Bass control adjusts the speaker's resonant response for the proper level of chest-thump during tight palm-muted passages, while the Scoop and Treble knobs sculpt and top off your tone to perfection.